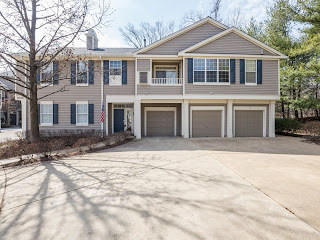 Stunning Condo in Sutton Ridge w/ tons of community amenities! 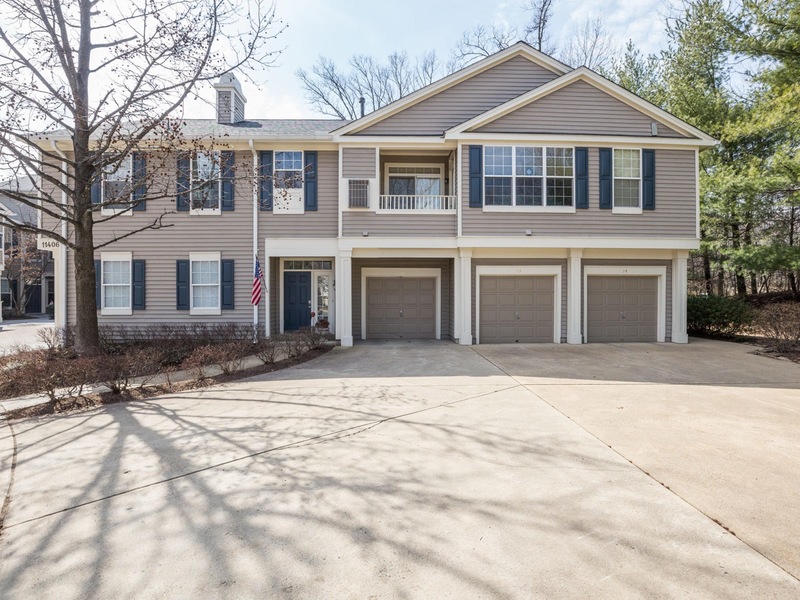 Enjoy 1-level living & an open floor plan. The living room has a fireplace & French doors to the patio & view of trees. 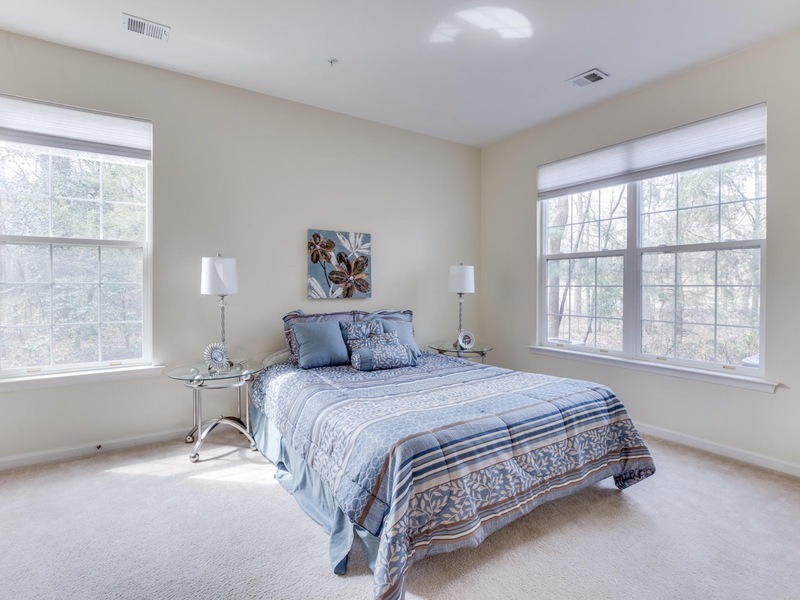 Master suite w/walk-in closet. 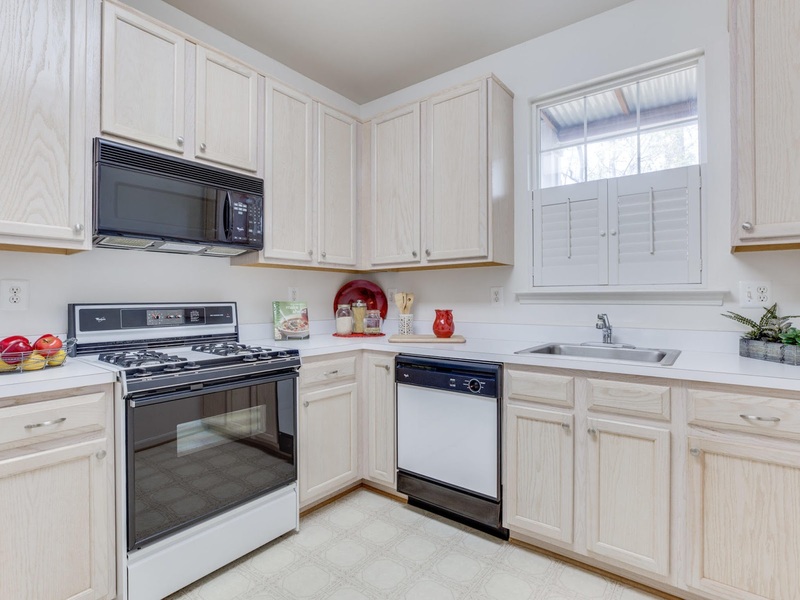 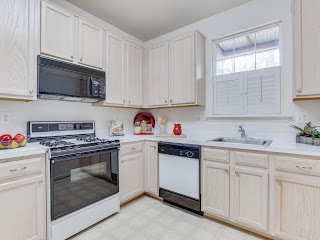 Other benefits include full-size washer/dryer, newer HVAC & water heater, & attached garage. 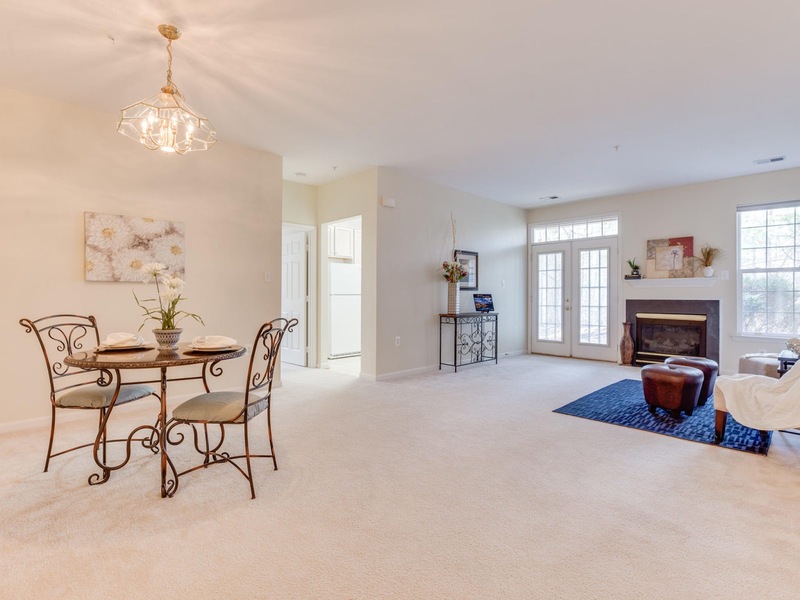 On bus route & convenient to Rte 7, Reston Pkwy, Fairfax Co Pkwy, Reston Town Center, & Metro.